London, July 2016 – Life is a journey that can start safely with the launch of Britax Römer’s BABY-SAFE i-SIZE infant carrier. 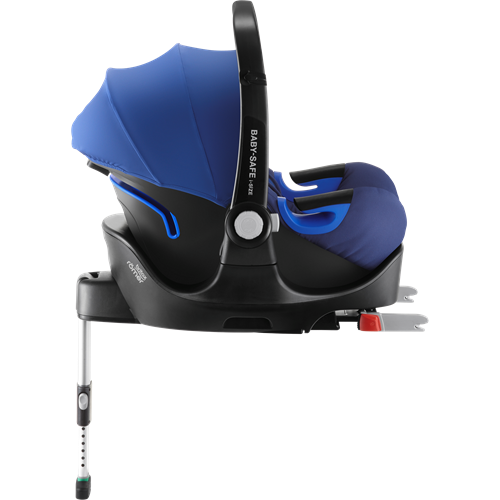 Designed with Britax Römer’s renowned crash testing capabilities and research, it conforms to the new car seat regulation ECE R129 (i-Size) and is suitable for newborns up to 15 months, with 83cm of space. 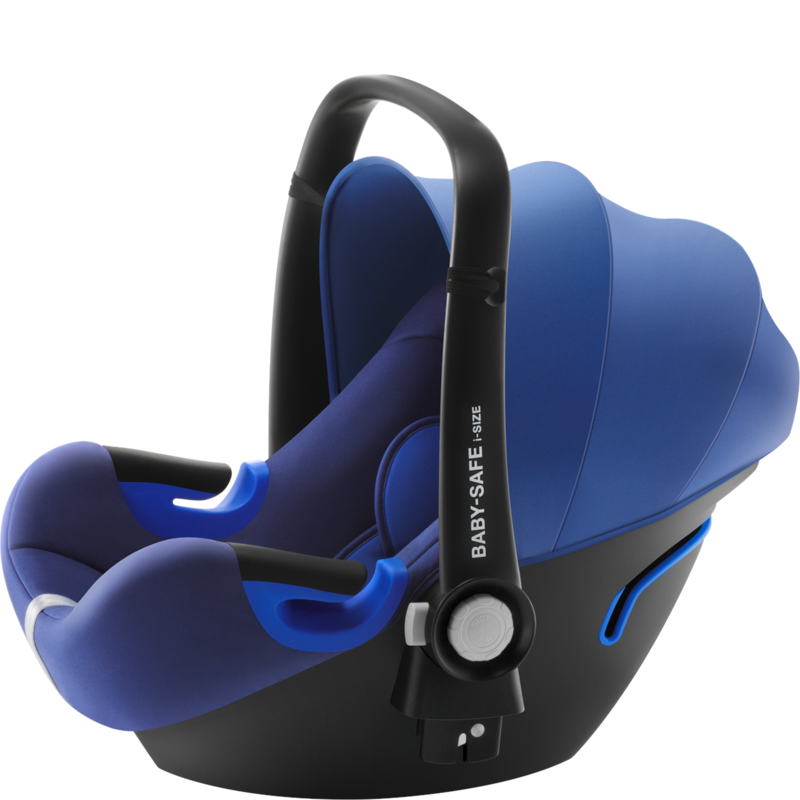 The BABY-SAFE i-SIZE can be used with one of two new bases, including a one-of-a-kind FLEX BASE that allows parents to adjust the angle, providing an ergonomic, flatter position for their baby. The BABY-SAFE i- SIZE is compatible with all Britax Römer pushchairs. It is also compatible with many pushchairs from other leading pushchair brands with the use of a dedicated adaptor. The BABY-SAFE i- SIZE infant carrier and FLEX BASE bundle is available from September 2016 with an RRP of £300* and is available in Cosmos Black, Flame Red, Ocean Blue, Mineral Purple, Storm Grey and Olive Green, with additional colours to follow. *The infant carrier can be purchased alone for £165 but must be used with a compatible base in order to meet i-SIZE requirements. The standard base or FLEX BASE can also be purchased alone for £130 and £150 respectively. Britax was founded in Britain in 1938 focusing initially on safety developments such as adult seat belts. In the 1960s they launched the company’s first child car seat. In 1978, it merged with established German car safety counterpart Römer. More recently, Britax acquired the hugely popular outdoor stroller brand BOB in 2011 and the BRIO pushchair and car safety business in 2013. In 2016 the company is celebrating the 50th anniversary of its first child car seat.